Zach is extremely efficient and confident because he drives the 2013 Honda Civic Hybrid to work everyday. With its future-forward tools, the Civic Hybrid allows Zach to see two steps ahead of the rest, making him one of the most efficient men in the world. 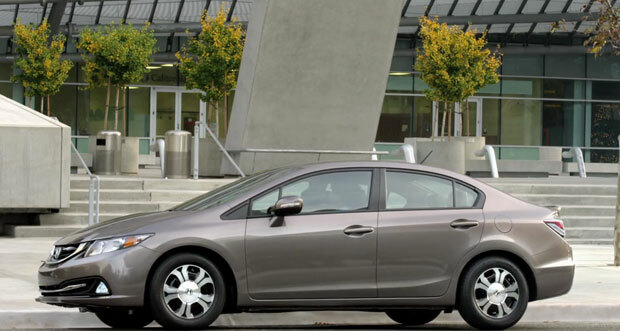 Take the tour of the new Honda Civic Hybrid to see just how this awesome vehicle may help you glide into productiveness.